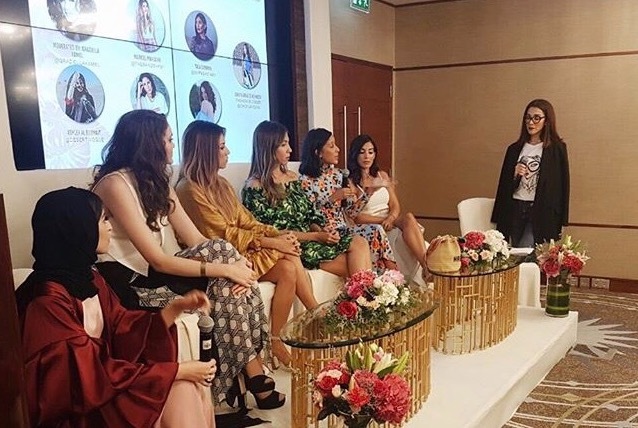 Yesterday, I participated in Simply (Dubai), an international fashion and beauty conference, as a speaker on the bloggers panel! 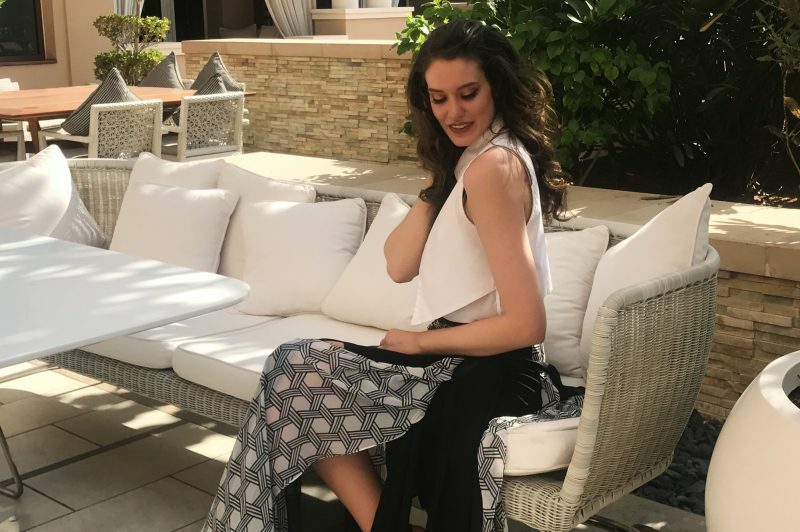 We chatted a bit about our lifestyles and how we began blogging, offered some advice to any up-and-comers and discussed some of the challenges we faced while developing our own personal brands. This gave me the chance to reflect on my blogging/social media journey from over the past two years. For me personally, it has been difficult to “find myself” in a market that is so oversaturated, which is partially why I chose to share more aviation and travel related photos when I first began. This as opposed to fashion, beauty etc. At the time, there weren’t a lot of people doing what I was doing, but now a lot of my colleagues have begun to start similar projects. Moving forward, I want to share more lifestyle content with you guys. I love collaborating with like-minded individuals and am looking forward to seeing what’s next! The event itself was wonderful. I learned a lot from the other speakers, including those on my panel: Kat Lebrasse, The Sand Gypsy, My Fash Diary, Chic Flavours and Desert Vogue! Interestingly enough, Kat was also a flight attendant! She went on to create Lebrasse.com, a creative outlet to document what she loves most: life, travel, beauty, health, style and fashion. I enjoyed hearing how she managed to transition from international jet-setter to social media/fashion mogul. Talk about career goals! Other speakers at the event included: Catt Sadler from E! News, international blogger Jacey Duprie, fashion blogger Karen Wazen and many more. That being said, I have to thank Simply and the Azdef team for letting me be a part of things, as well as Deborah Henning for styling me, Ashton for doing my makeup and the lovely ladies I had the pleasure of sharing the stage with. I also want to thank my girls Brigitta, MJ and DeeDee for cheering me on in the audience, and of course, all of YOU for following me on this crazy journey. Good things happen when you surround yourself with positive, like-minded people. I’m blessed to call these girls my friends and to have all of your support! In case you weren’t able to attend, you can check out my friend MJ’s Youtube Channel. 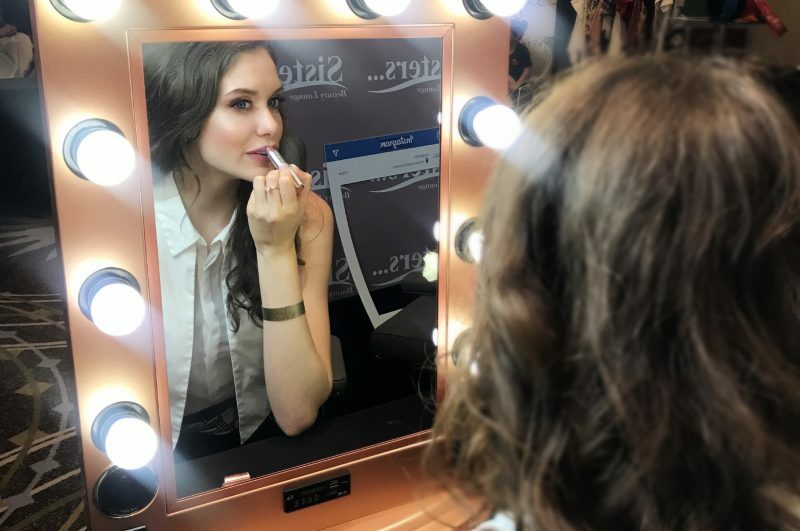 She vlogged about the conference, and gives you a behind the scenes look at what the day was like.